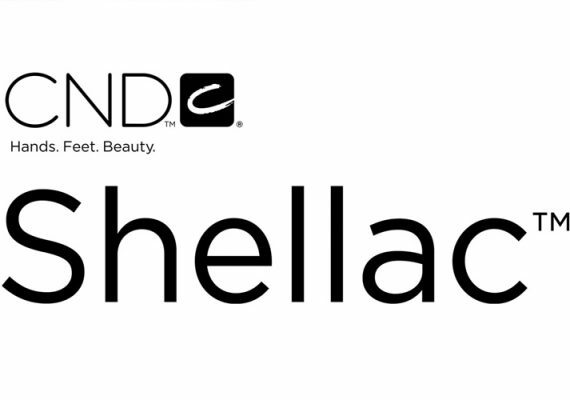 Outback waxes represent the latest generation in hair removal. 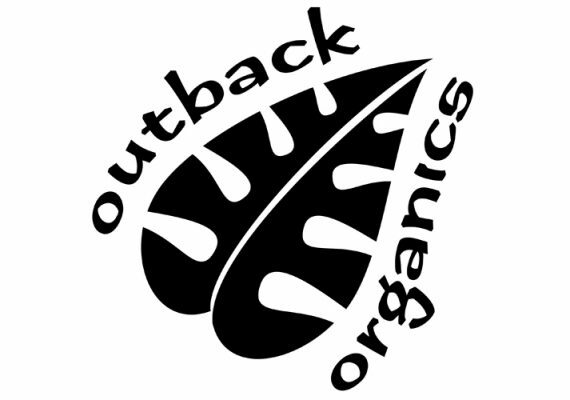 At Outback Organics, we are extremely proud and passionate about what we do and believe the care and attention we put into every detail of our brand makes us the success we are. We pride ourselves on two things – listening to our customers and developing wonderful organic products and ranges based on their needs, requirements and suggestions. 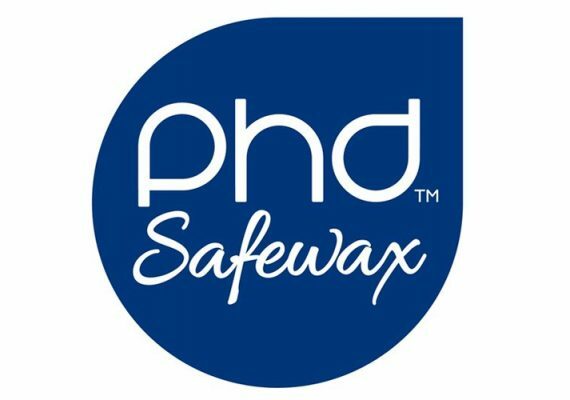 Our selection of professional Phd™ Safewax waxes are of the highest quality and spread evenly and thinly on the skin to provide precise waxing. Kaeso products are vegan friendly. Sienna X create premium beauty products for both professionals and the retail market. Quality is always at the forefront of everything we do. Our spray tan solutions and waxes are carefully formulated within the UK and our Professional Training courses are the highest rated in the industry. This focus on detail has led to critical acclaim within the industry. Having won the Guild Awards 9 years running, Sienna X has become the go-to brand for both therapists and customers alike. 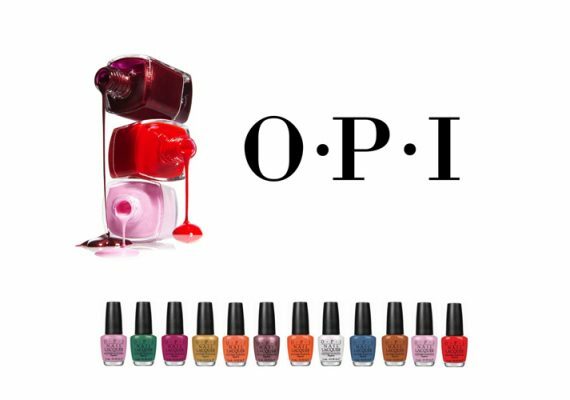 Sienna X products are also vegan friendly and cruelty free.